Hampton began his career in 2010 upon the completion of his undergraduate degrees at Transylvania University in Lexington, KY in Business Administration and Spanish Language and Literature. Upon graduation, He accepted a job with Edward Jones, at their headquarters in St. Louis, MO, and was able to learn under the instruction of some of the best minds in the financial industry. 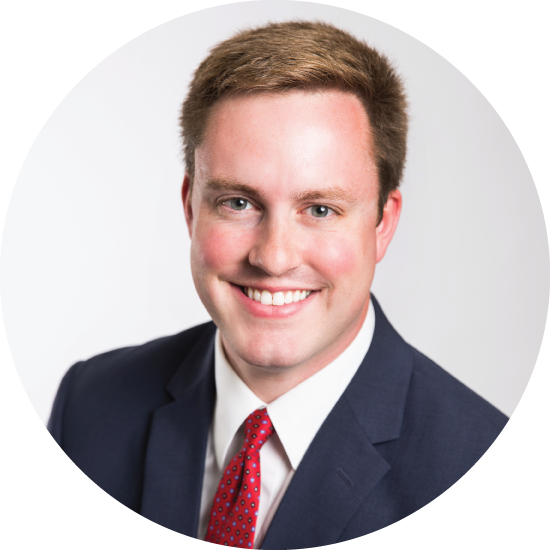 One year later, he moved to Winchester, TN, back to his home state, to run his own investment and financial services practice. In June of 2015 he accepted a job as the head of the Investment and Financial Planning department for First Advantage Bank. Since 2010 his professional education has continued with the completion of three professional designations, the Accredited Asset Management Specialist, the Chartered Retirement Planning Counselor, and the Accredited Domestic Partnership Advisor. Now he is thrilled to be back in Middle Tennessee, where he grew up and his family resides. When not working Hampton loves sports, the outdoors, and spending time with friends and family. 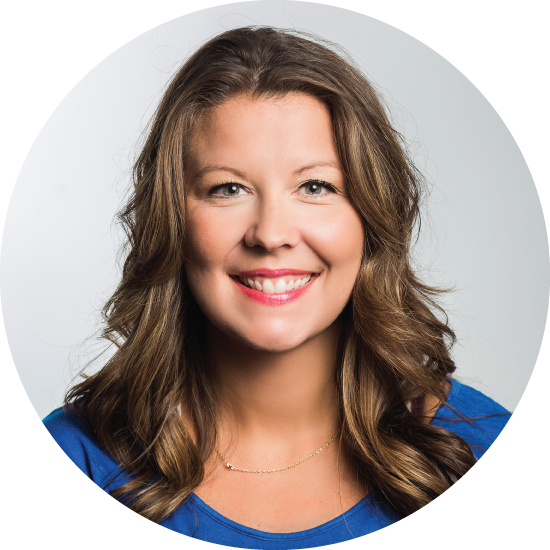 In 2016 after over a decade of financial and investment industry experience, Amy joined the team at First Advantage Investments. Her combination of experience and expertise makes her an extremely versatile and valuable customer service expert. She is uniquely qualified to provide the link between all of your financial needs. Amy is dedicated to providing excellent customer service. Whether she’s helping our clients with transferring funds, simplifying financials, or numerous other tasks, her role is specifically designed to be a resource for our clients’ most pressing needs. Her goal every day is to enhance your experience and be your readily available first source. In addition, she manages the day-to-day operations of First Advantage Investments. Amy joined First Advantage Investments in 2016. She is a Middle Tennessee native. She has three children and a dog, and she loves spending time running, reading, and with her friends and family.